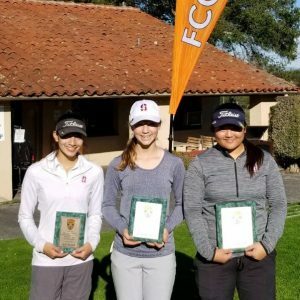 For the Girls College Prep division, who played the white tees, in first place at a score of 151 was Lauren Song. 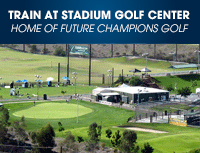 She shot rounds of 76 and 75 and took advantage of the second day. 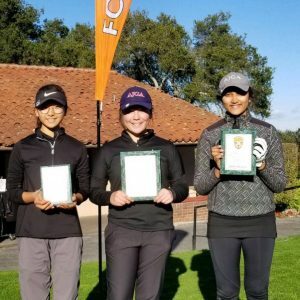 Coming in second place with rounds of 79 and 75 was Ellie Bushell, while third place was taken home by Priya Bakshi with rounds of 82 and 74. 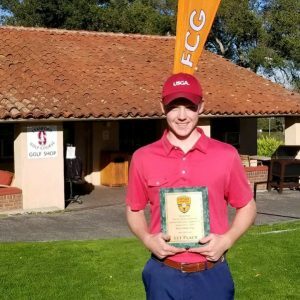 The Boys College Prep division, who played the Cardinal tees, had Wyatt McGovern come in first place after rounds of 74 and 72 for a 146 total and a amazing win in a playoff. 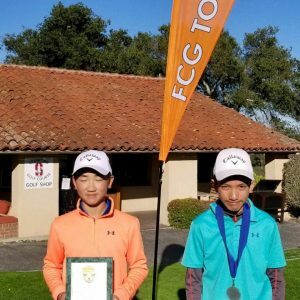 Coming in second place was Akira Isayama with rounds of 73 and 73 for a total of 146 and in third place was Finn O’Kelly after rounds of 73 and 76 with a total of 149. 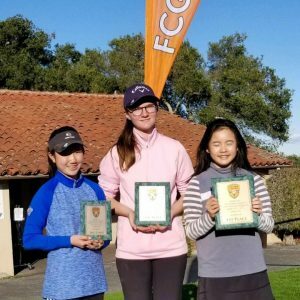 In the Girls 13-14 division, who played the blue tees, we had Lindsay Yao shoot rounds of 75 and 75 to take home first place with a total of 150. 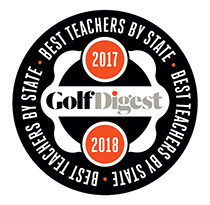 Coming in second place was Kati Wilkes with rounds of 75 and 77 for a total of 152 and in third place was Annabell Chen after rounds of 84 and 74 with a total of 158. For the Boys 13-14 division, who played the black tees, we had Ryan Zhang come in first place with rounds of 89 and 81 for a total of 170. 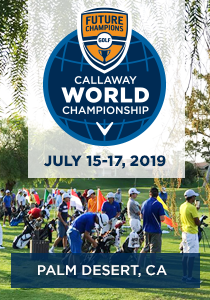 Coming in second place was Justin Le with rounds of 88 and 85 for a total of 173, while William Musson took home third place with rounds of 84 and 92 for a total of 169. 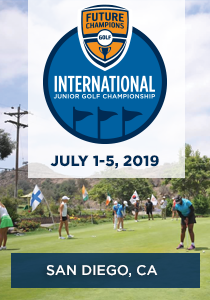 The Girls 12 and Under division played the blue tees and had Sophia Bardunias come in first place with rounds of 81 and 74 for a total of 155.Coming in second place was Varsha Ramachandran with rounds of 77 and 79 for a total of 156 and in third place was Ellen Jun after rounds of 80 and 82 with a total of 162. 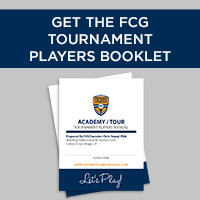 For the Boys 11-12 division, who also played the blue tees, taking home the first place trophy was Jaden Dumdumaya after rounds of 70 and 68 for a total of 138. 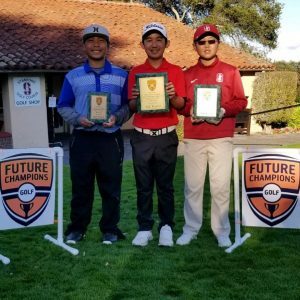 Coming in second place was Edan Cui with rounds of 72 and 70 for a total of 142, while Matthew Almajano took home third place with rounds of 74 and 74 for a total of 148. 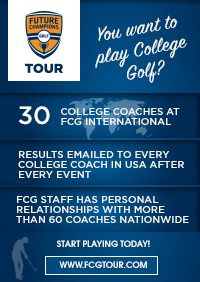 Congratulations to all players, parents, spectators and staff at Stanford in helping us have another successful FCG event. See you at the next one!